Marble tables featuring a delicate design with high quality construction and bring a touch of the unexpected to any living area. Shelving can also combine the beauty and strength of Italian marble with warmth of natural wood. Seating in particular is a great way to add unexpected artistry to a room. 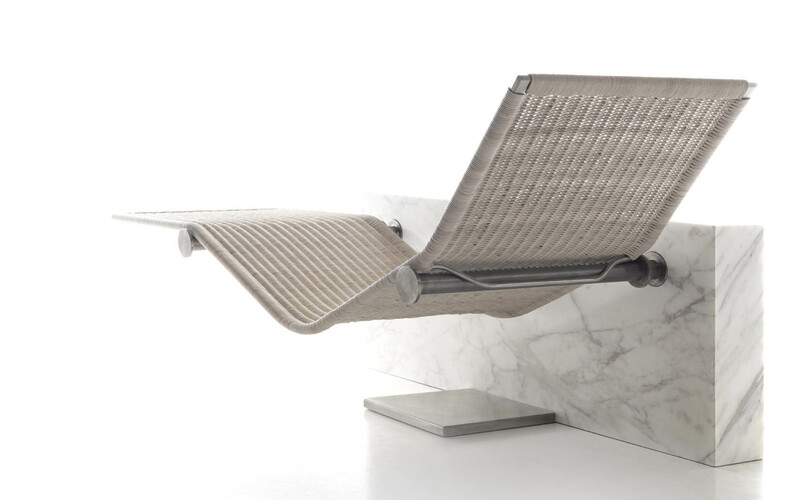 Kreoo’s OASI seating line features custom-cut marble with a heat-treated ash seat for durability and uncompromising style. Another prime example is our Vis-à-Vis chaise. This style screams sophistication with a pair of wicker chaise lounges supported mid-air, attached to a marble center support via steel arms. Kreoo’s multipurpose “Pedina Torre” was designed by Enzo Berti. This is an evolving system, meaning that it can change to fit the owner’s needs. In its base form, it is a custom cut stone stool (made from luscious Italian marble). But it can be customized with a round tray of the same stone, transforming it into a beautiful marble table. One of the best features of natural marble is its design flexibility. It’s understated enough to add subtle elegance to a space. But used correctly, the stone can easily become the centerpiece of any room. Kreoo designers are masters at hand crafting the fine lines of sculptures. And while there are many pre-designed statues available, perhaps the best use of custom-cut marble is to bring the homeowner’s unique design to life.